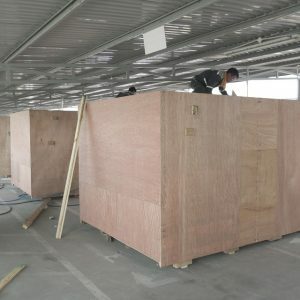 Normally, industrial equipment and machinery before export need to be wood crate service in order to ensure absolute safety during the transportation process, while also improving the value of their products. 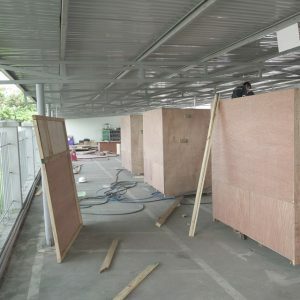 HD Asean is a company specializing in providing wood crate service. 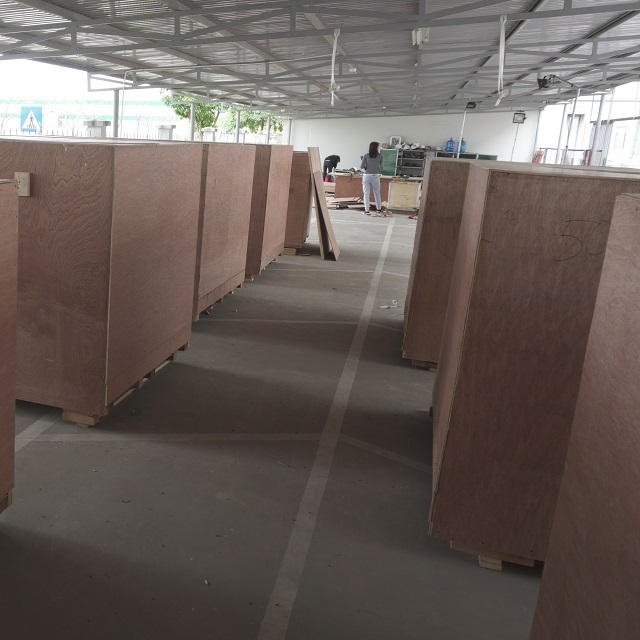 We have been operating for 17 years in the industry, capturing almost all technical requirements and export standards. 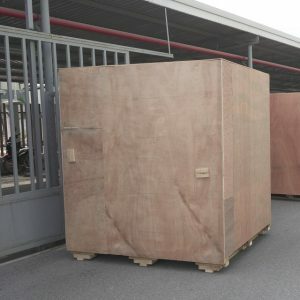 Therefore, customers can feel secure when using our case. Fast, safe, saving time and cost. We always improve the quality of service. 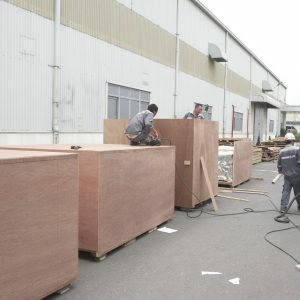 Committed to providing customers with the best wood crate services with the most favorable prices.